Verdant Dental - your new dentists on keilor Road, Niddrie! 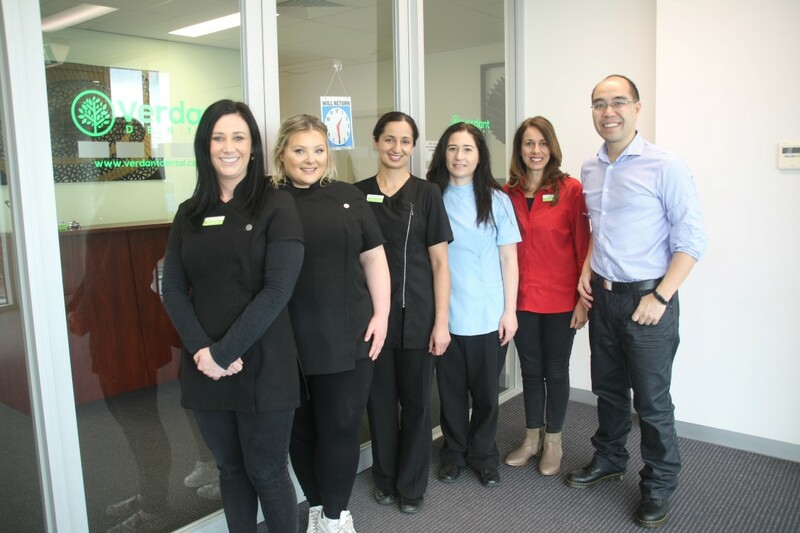 - Verdant Dental: The Friendliest Dentists at 1/1 326 Keilor Road Niddrie 3042! Why you should choose Verdant Dental as your dentists! Experienced, friendly and gentle local dentists in Keilor, Niddrie, Strathmore, Moonee Ponds and surrounds! Dr Tim Wenas, Dr Christina Romanella and Dr Alpa Lodhiya have many decades of experience. We welcome all new patients with a smile! Meet our amazing, friendly team that loves to look after you – Tanina, Cherie, Elise and Kaili. Our dentists will put you at ease, diagnose all your problems and provide an easy to understand explanation of your treatment. Need to book online? We publish a range of dental appointments in Niddrie Keilor you can book online by clicking here! For last-minute appointments by calling 93793736. We also have Saturday times available by phone appointment only. Preferred Providers for a range of health funds! We provide excellent dental care that is well priced at the average of the Victorian fee scale for dental practice. We are also preferred providers for HCF. In addition, we are smile.com.au providers for Australian Unity, Defence Health, Peoplecare, GMHBA, health.com.au, Frank and Budget Direct Health Insurance. For all denture and false teeth consultations, Mr Jeremy Kearns is available every Wednesday. One of the most experienced dental prosthetists in Victoria, Jeremy can create new dentures for you, and assess old dentures for repairs and relines where possible. For a free initial denture clinic consultation with Jeremy, please call 93793 736. ← Free Denture Consultations at Verdant Dental on Keilor Road!